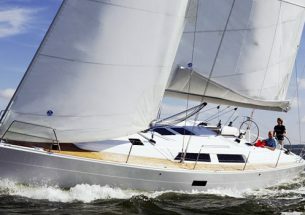 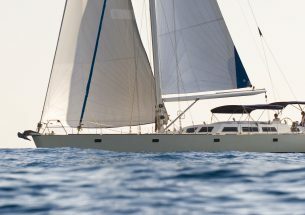 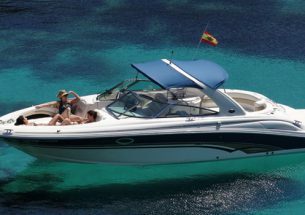 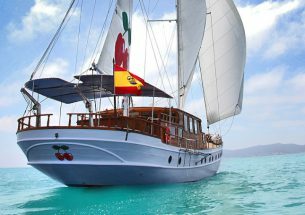 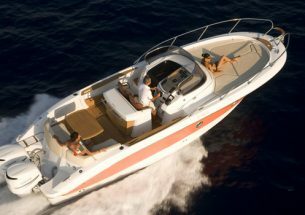 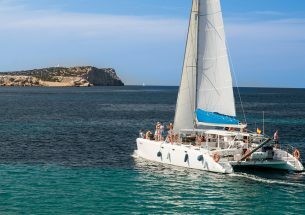 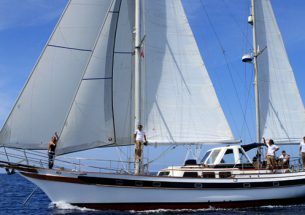 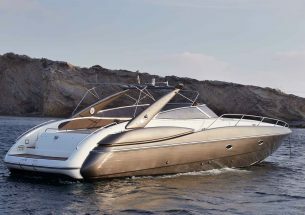 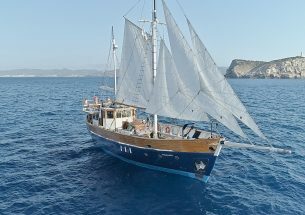 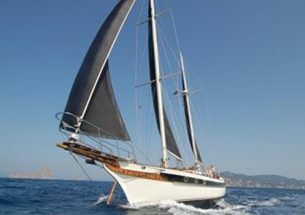 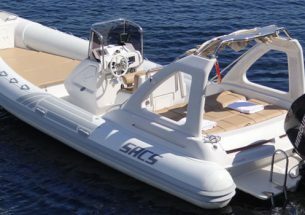 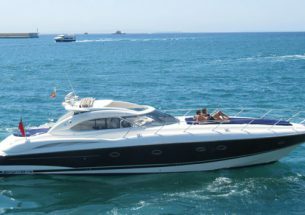 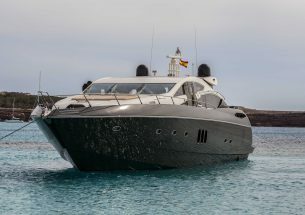 Considering a relaxing sail around the beautiful bays of Ibiza with a bottle of champagne on ice? 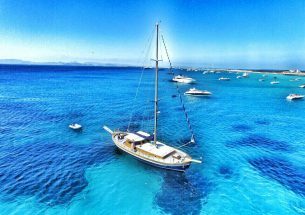 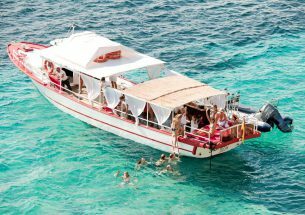 Or would you prefer to power across the Med to the idyllic island of Formentera for lunch and a swim in the crystal clear waters? 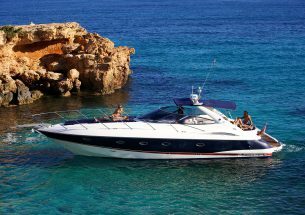 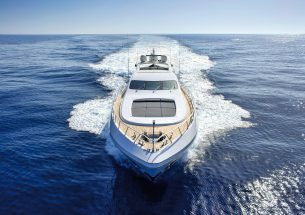 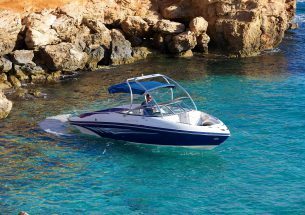 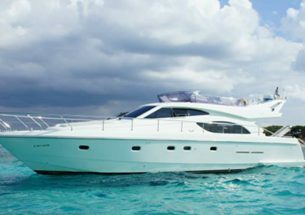 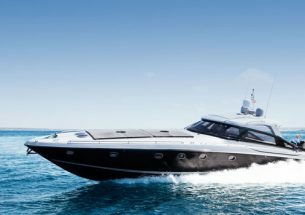 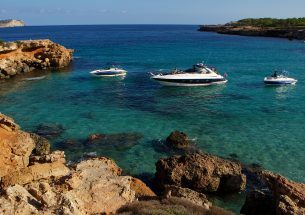 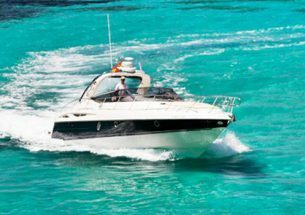 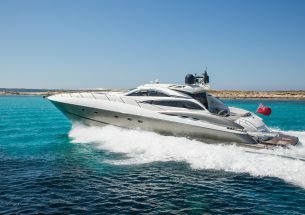 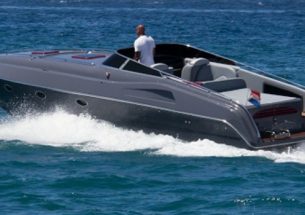 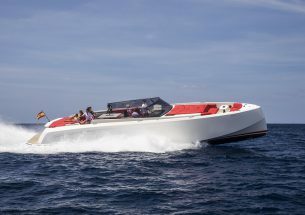 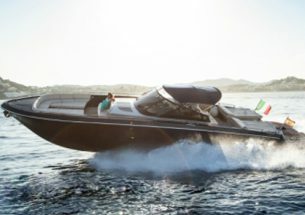 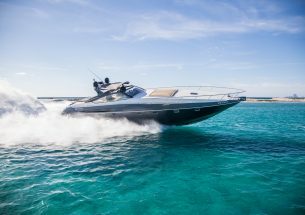 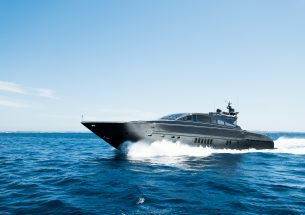 Sound tempting?….Taste Ibiza offers a wide range of luxury yacht, speed boats, sail boats, ribs, gullets and more. 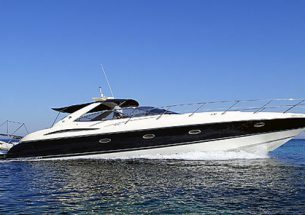 We can cater for all your needs from intimate day trips through to large corporate events. 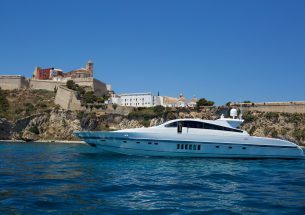 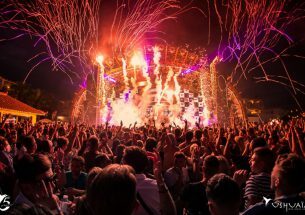 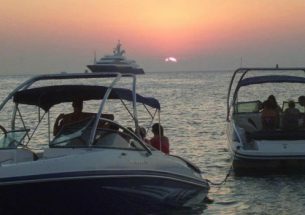 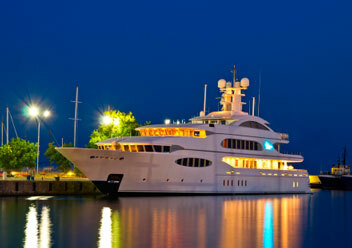 Fill in an online boat charter enquiry form or email us your brief at info@tasteibiza.com. 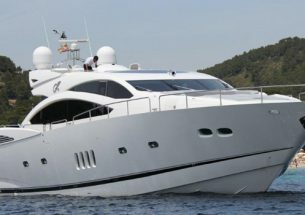 A gratuity is well received by the crew!